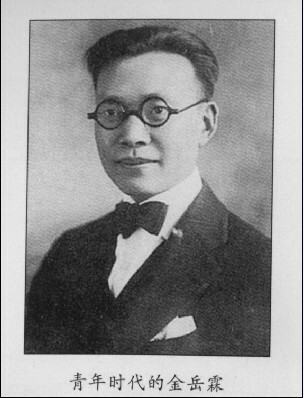 Jin Yuelin, an outstanding philosopher and logician, established the Department of Philosophy in Tsinghua University after his graduation from there and the following study at government expense in the US and the UK. 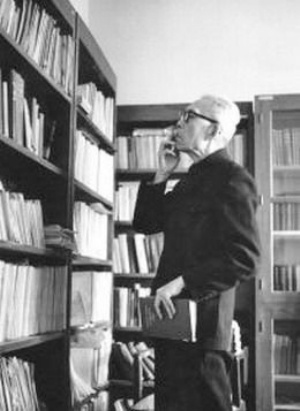 He was successively assigned as the director of the Department of Philosophy in Tsinghua University and Peking University. He's not only the first person to introduce logic into China but also a dean in modern Chinese philosophy field. Furthermore, he's a close friend of Xu Zhimo, Shen Congwen, Liang Sicheng and Lin Huiyin.However, it is exactly because of his infatuation for Lin Huiyin, he chose to be single in his life time and lived in Lin's neighborhood, which makes his love a legend praised by generations. In his old age, he lived with Lin Huiyin's son, Liang Congjie and his family. He eventually passed away in 1984 at the age of 90. After that, Jin Yuelin had become a honest and close friend of this couple, and often act the conciliatory part between them. 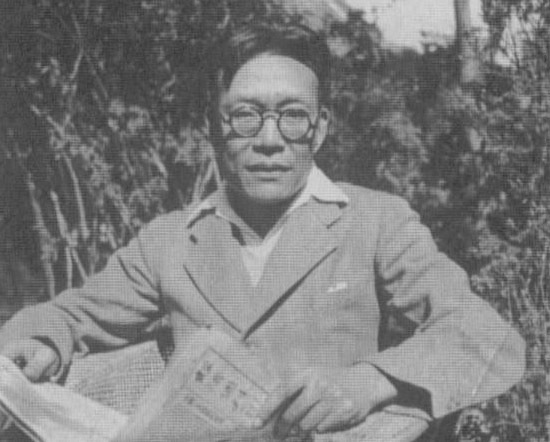 Lin Huiyin died on April 1, 1955. In memory of her, Jin wrote an elegiac couplet, which described Huiyin as follows: she was a perfect woman full of poetic flavor all her life, and she seemed to live in spring always and forever. 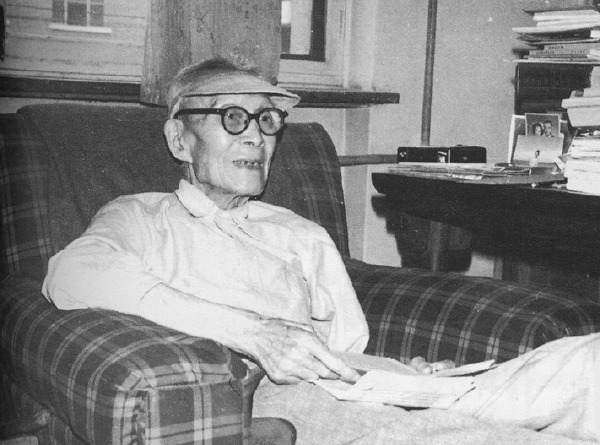 Jin stayed unmarried all his life and lived with Huiyin' s son, Liang Congjie and his family in his twilight years. In his old age, he said,” I should have told what I wanted to tell her in person.However, I don’t have any chance anymore. Therefore, I’ll never take the words out of my mouth, neither Will I have those words any longer.” After Jin passed away, he was buried in the Babaoshan just like Lin Huiyin and Liang Sicheng, which meant they three lived in the neighborhood again in another world.